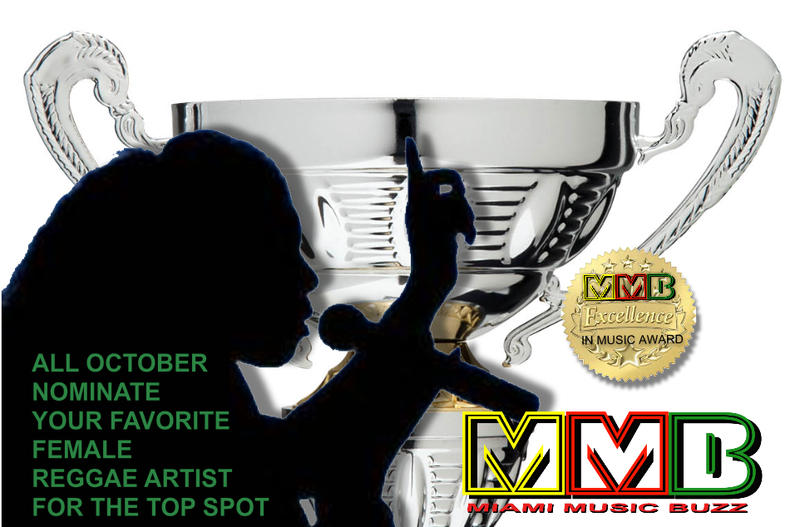 MIAMI MUSIK BUZZ 1st Annual Excellence in Music Award Nominations are underway and heating up. 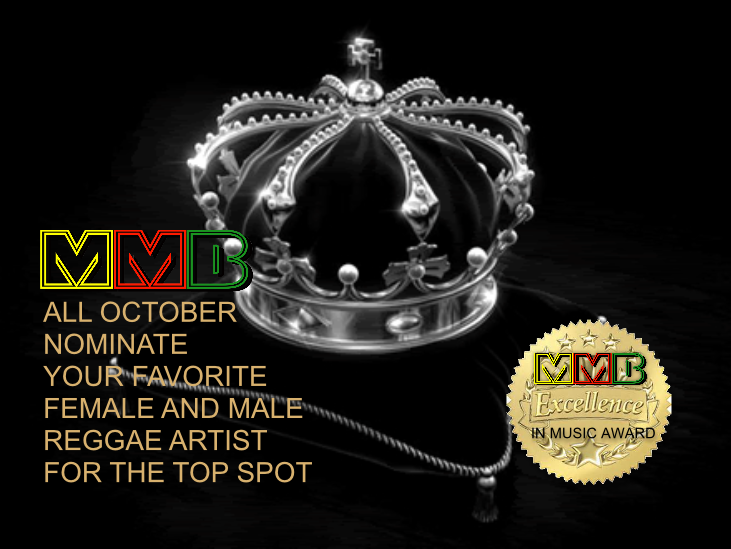 The forms are flying into the mailbox as our MMB fans and family put in the names of their favorite Male and Female singer !. Keep them coming family as we welcome all forms until the end of November! 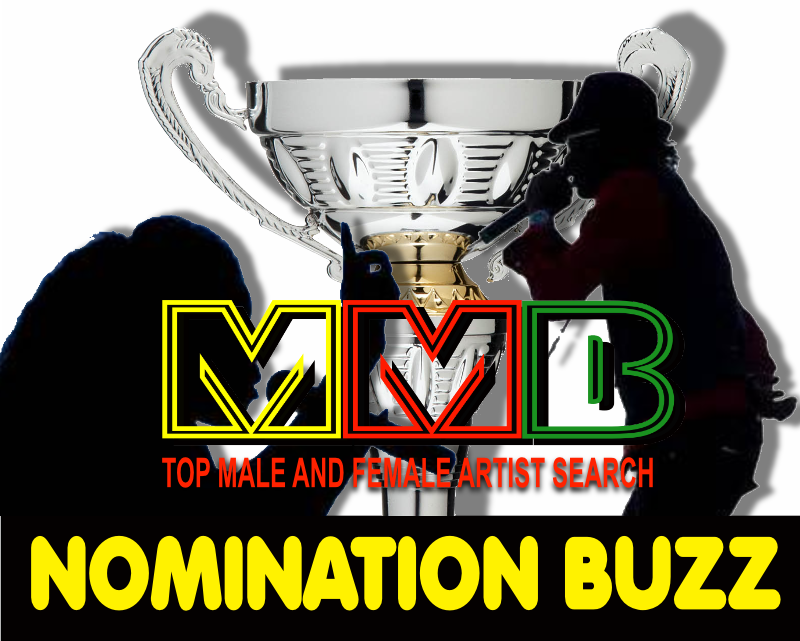 Out promotions team are hustling up more radio stations as sponsors so the winners of this year's awards will get some massive airtime. A considerable promotional boost for our favorite talented artists! On a side note, our beloved spokesperson Mr. Raga Z ( Wayne Ingram) would like to thank all those who thought kindly enough to nominate him for running.